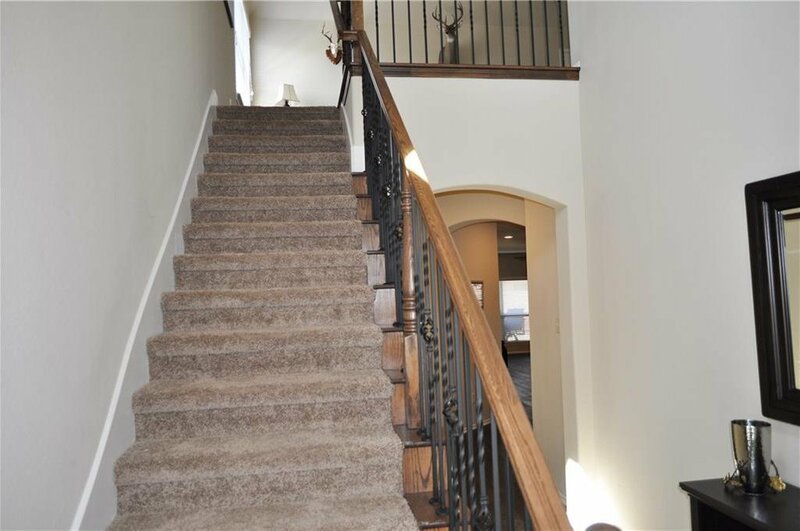 Well maintained 2 story home in Valor Point, City of McKinney and Prosper ISD. 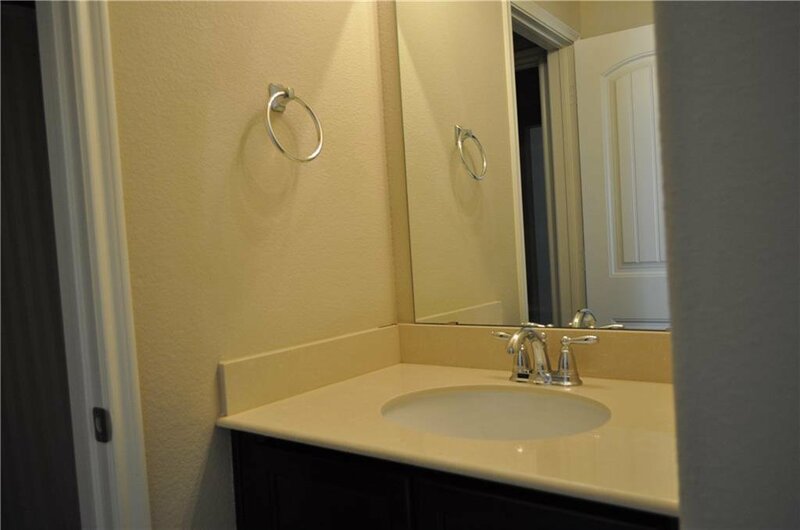 This 3 bedroom, 2.5 bath is ready for new owners. 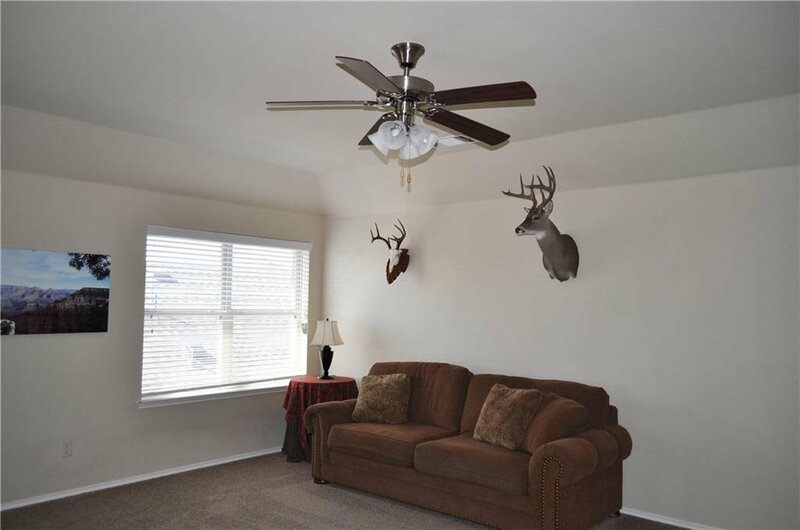 Open floor plan with kitchen offering granite counter tops, gas cook top, and SS appliances. 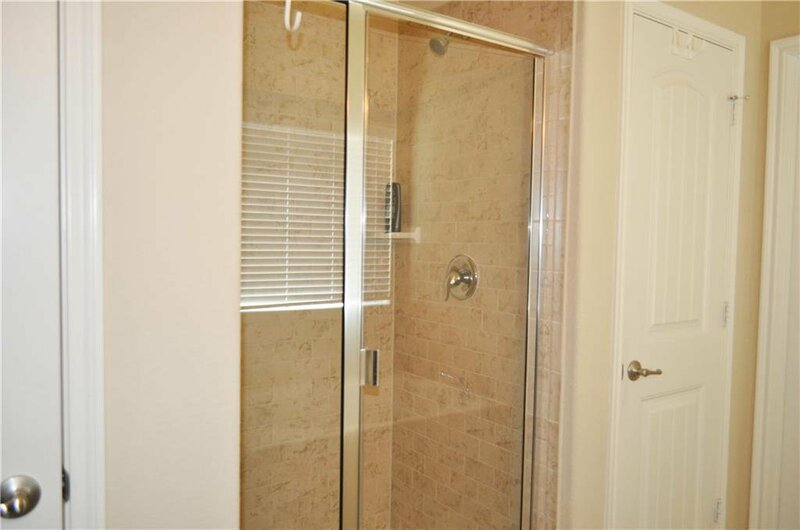 Master suite offers bath with separate shower, garden tub, double sinks, and large walk-in closet. 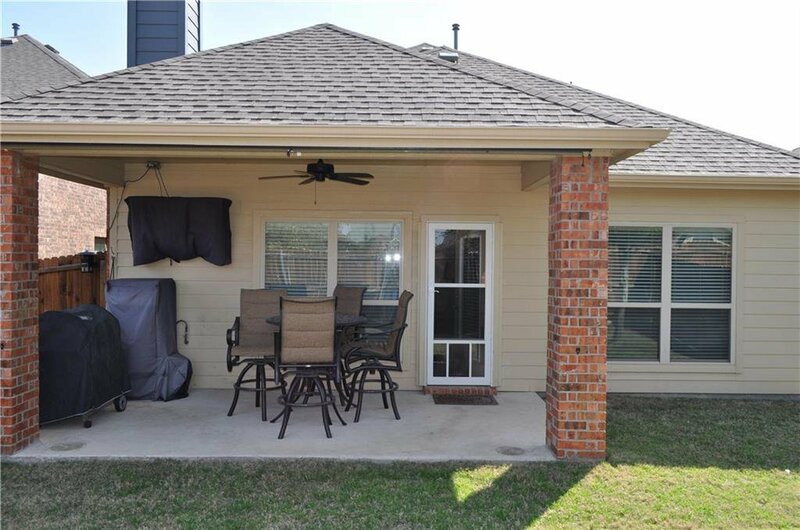 Yard is landscaped with sprinkler system and covered patio. 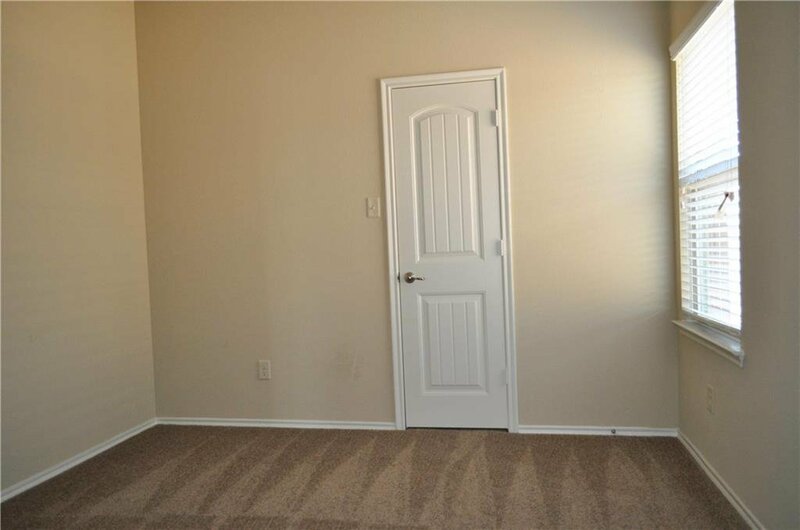 Wood floors in living area and master bedroom. Upstairs living area could be converted to 4th bedroom and 3rd full bath. Roof replaced July 2018. Furr elementary opening in August 2019 in the community and the second Prosper high school opening August 2020. 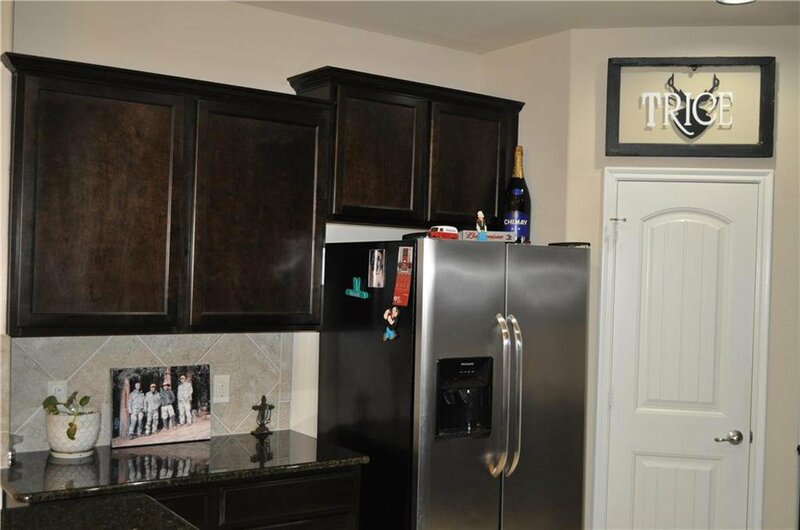 Listing courtesy of Trice Real Estate.